Andre Villas-Boas and Shanghai SIPG failed to return to top spot. 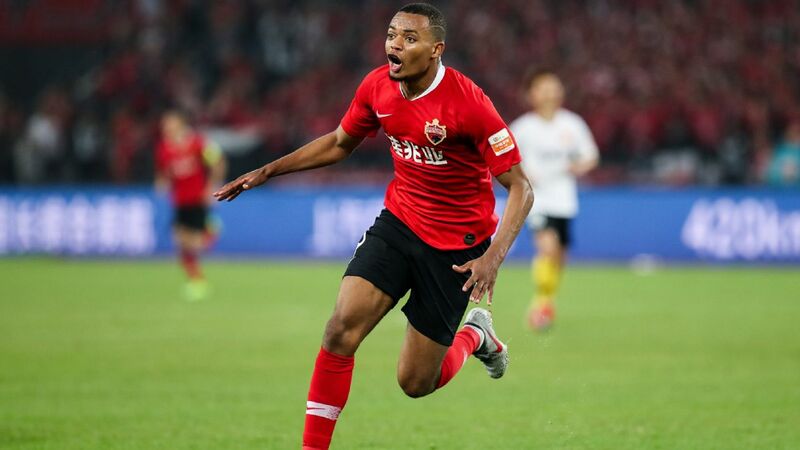 Shanghai SIPG missed the chance to move into pole position in the Chinese Super League when they lost 4-2 to Changchun Yatai on Sunday. 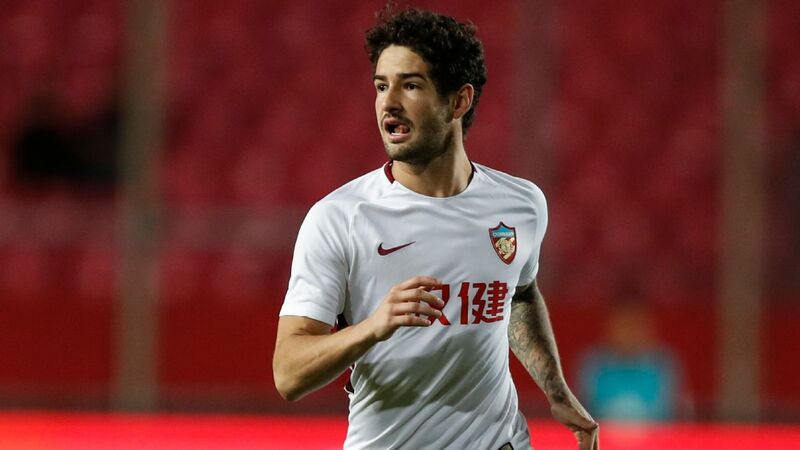 The result leaves Andre Villas-Boas' side a point adrift of Guangzhou Evergrande, who lost 2-0 to Beijing Guoan on Saturday. 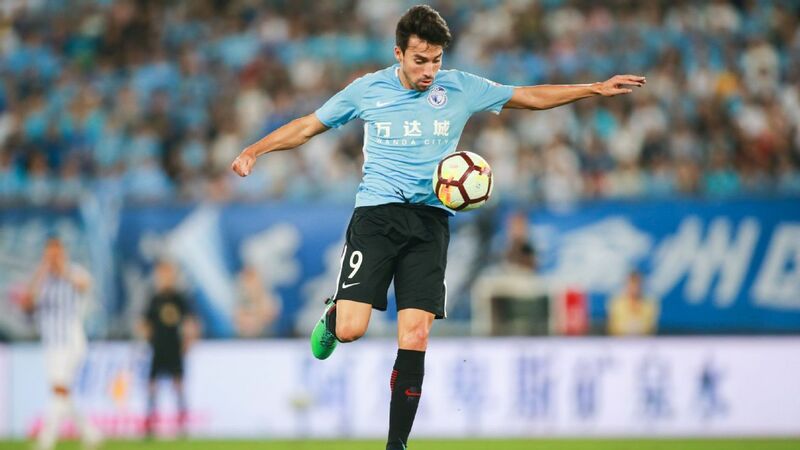 With Oscar serving the third game of his eight match suspension and Hulk and Wu Lei also ruled out, SIPG collapsed in the first half as Changchun raced into a three-goal lead. 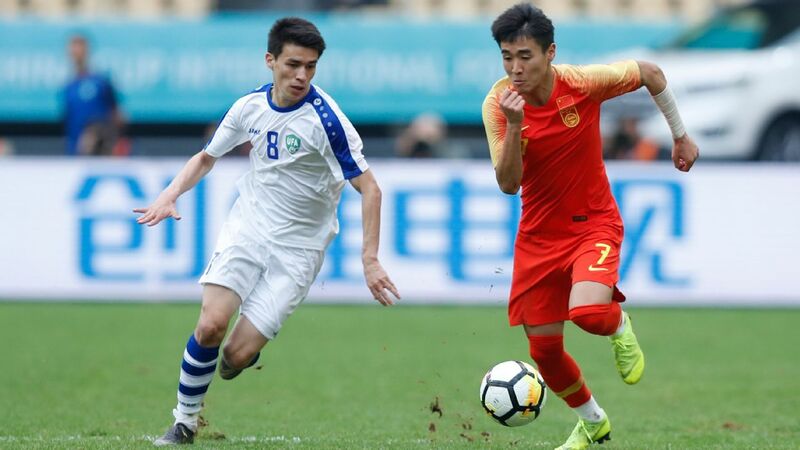 Szabolcs Huszti put them in front from the penalty spot in the 22nd minute before Jiang Zhe doubled his side's lead four minutes later and Tan Long added the third in the 29th minute. 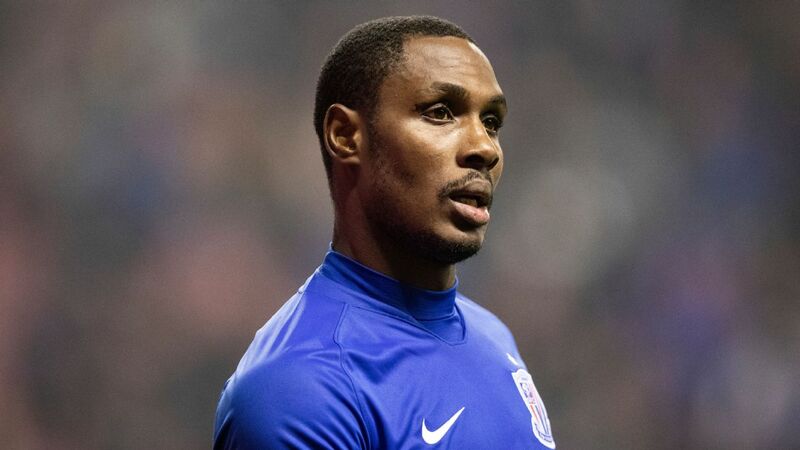 A Zhang Xiaofei own goal nine minutes after the restart gave SIPG hope but Odion Ighalo's goal meant Li Shenglong's 66th-minute effort was merely a consolation. 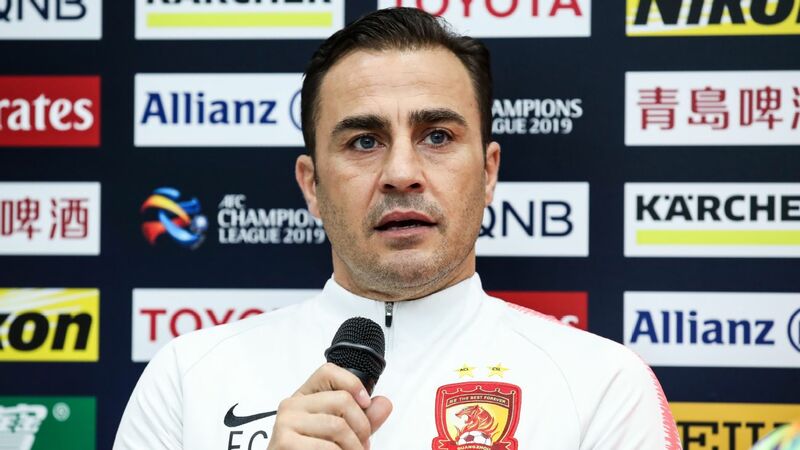 "It was a disappointing match," said SIPG assistant coach Daniel Sousa, who led the team due to Villas-Boas' suspension. "We didn't expect this result. 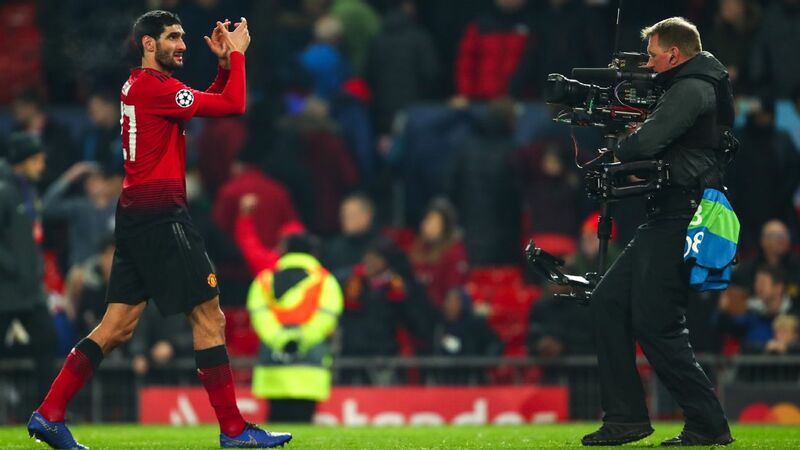 "Our opponents were better in the first half, and we were better in the second half with more control and more opportunities. 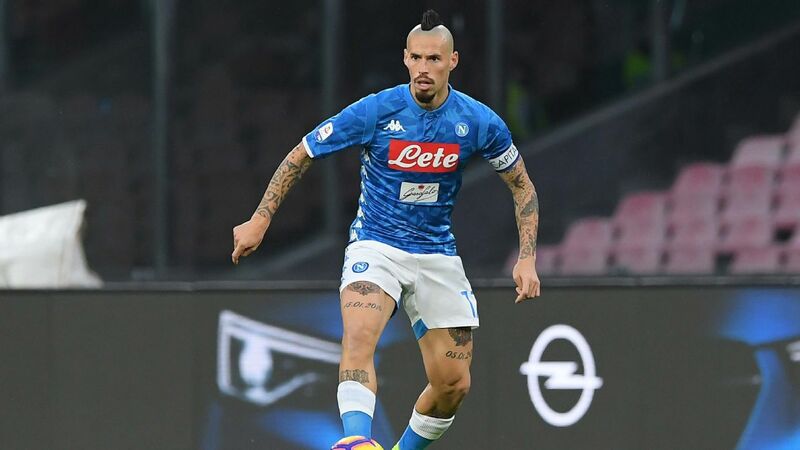 "Now we can only hope for a better performance in the next game, to come back strong. 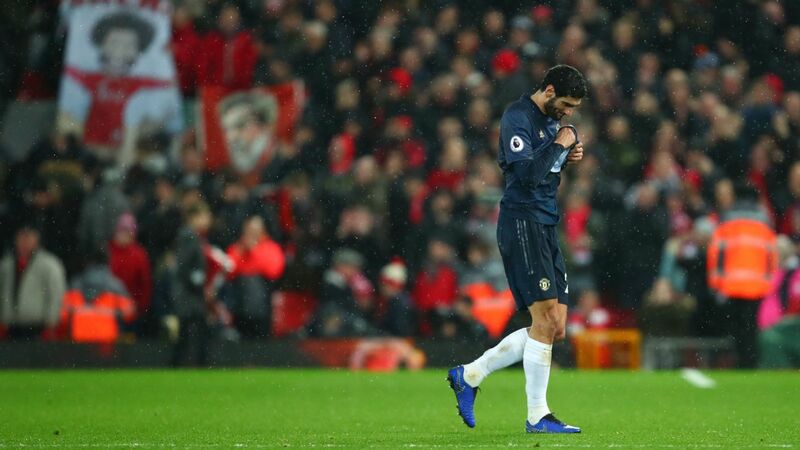 We had a bad start but I don't want to blame anyone for it. It is the team's problem." 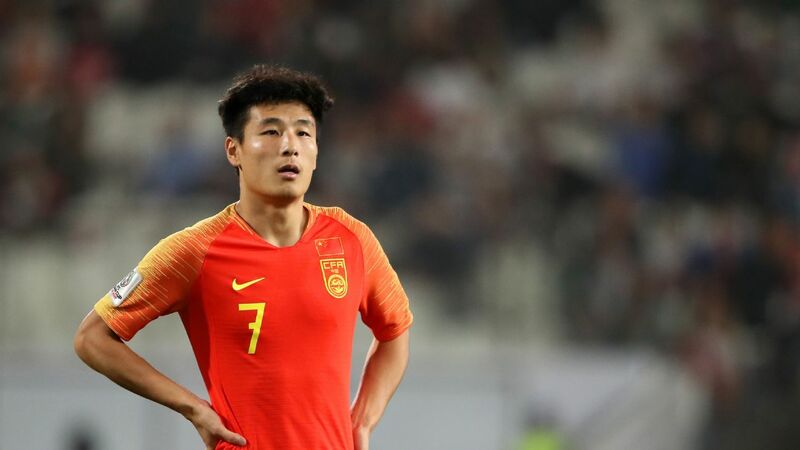 Shandong Luneng took the opportunity to close the gap on the top of three --- who all lost this weekend -- with a 2-0 win over Tianjin Teda. 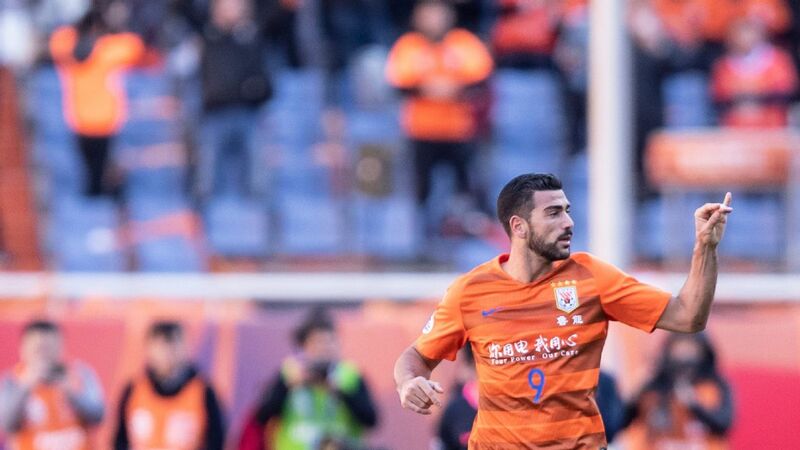 Jin Jingdao put his side in front six minutes before the break and Diego Tardelli made the points safe nine minute from time as Shandong moved back up to fourth.